The biggest trophies are the hardest to catch, but when you're ready with the GENERAL™ 1000 EPS Hunter Edition you'll never let the big one get away. Fully equipped with everything you need for a successful hunt, you'll be prepared for anything the great outdoors throws at you. 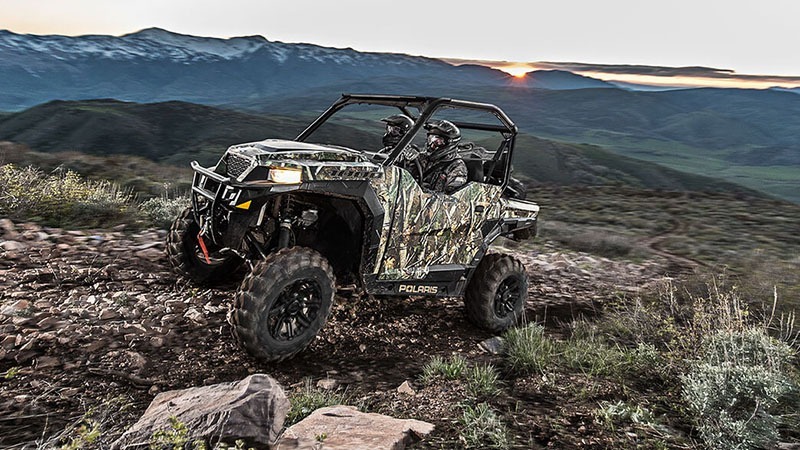 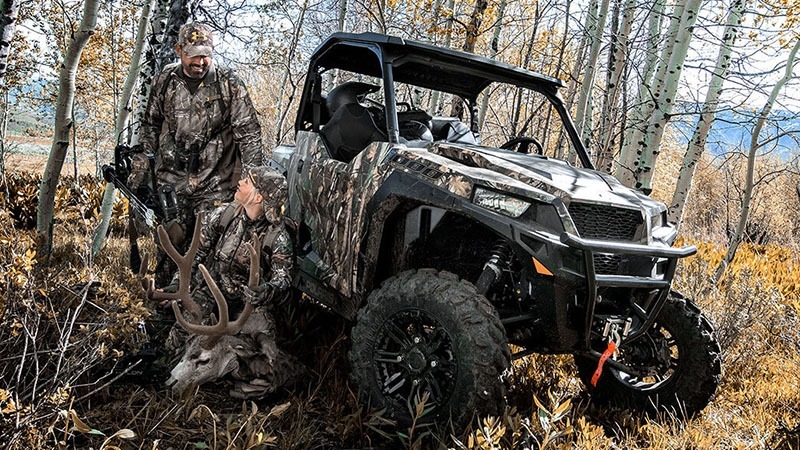 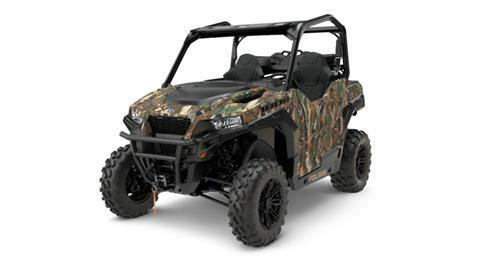 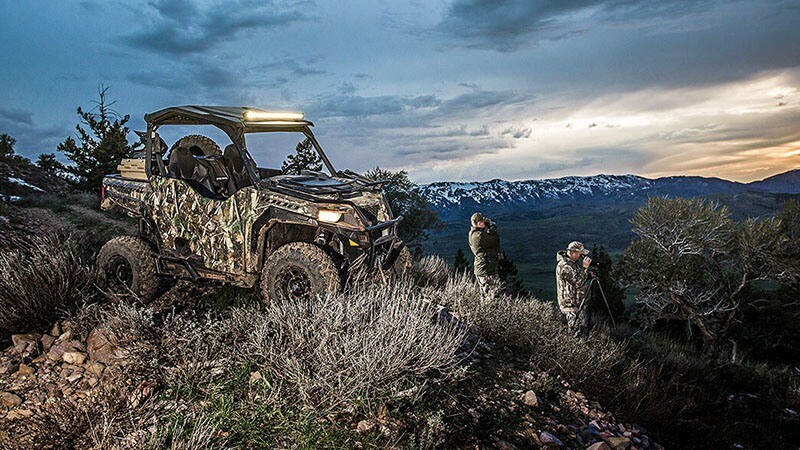 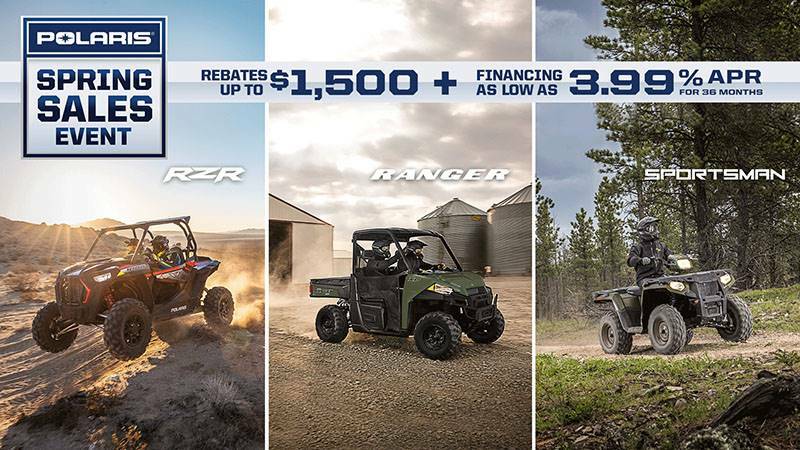 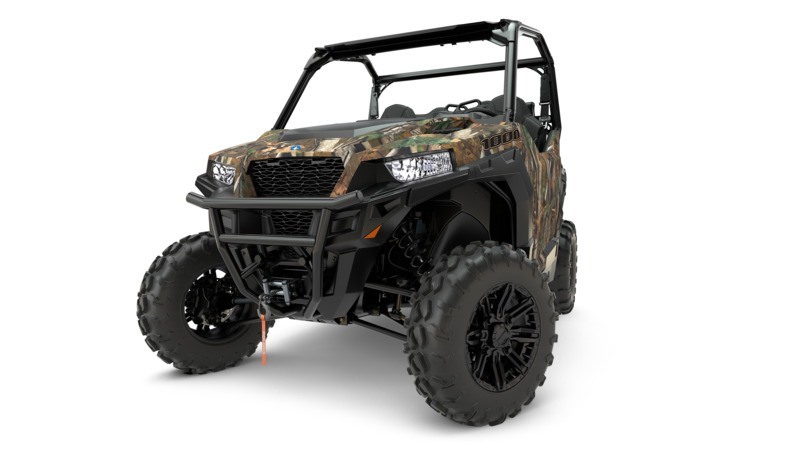 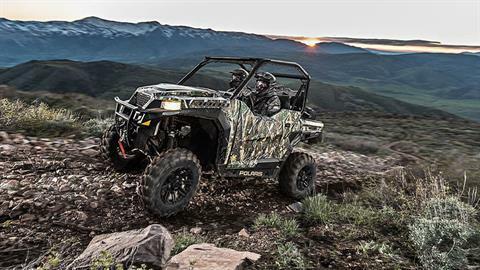 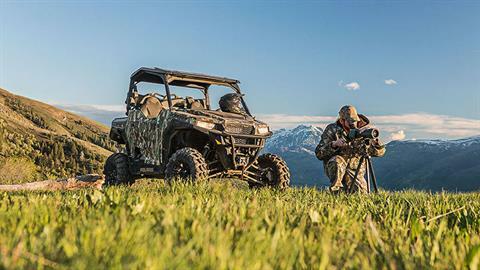 SPECIALLY EQUIPPED FOR THE HUNT: The GENERAL 1000 EPS Hunter Edition is packed with specially engineered features to equip you for the thrill of the hunt and the ultimate off-road experience: 1)Polaris Pursuit ® Camo exterior 2) 2,500 lb. 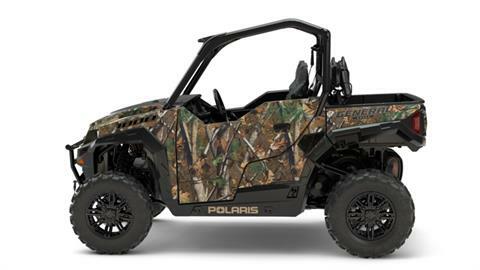 Polaris HD winch 3) Gun scabbard 4) Front and rear bumpers.